Sizeable studio units with an open feeling- walk in kitchens with ample cupboard space. We have a carpeted living space, full size bathroom, linen closet, energy efficient windows. 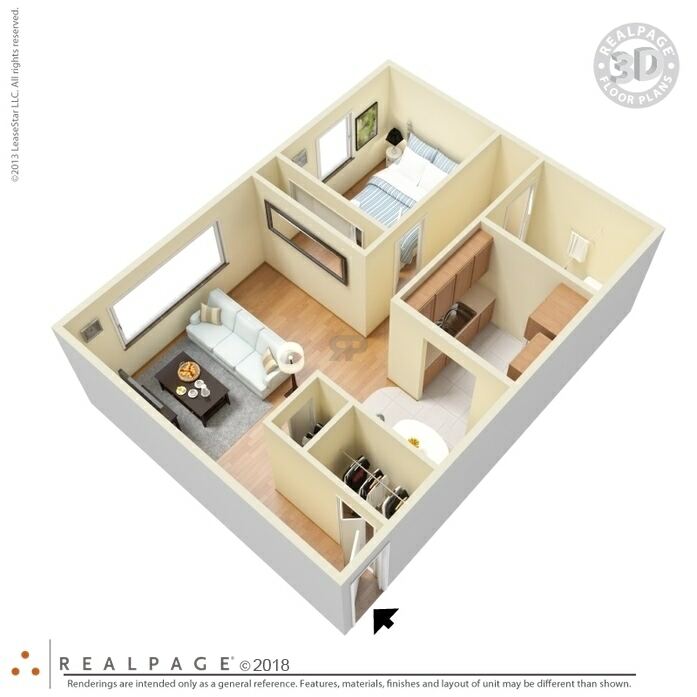 This unit offers a cozy living space ideal for students with their busy schedule. 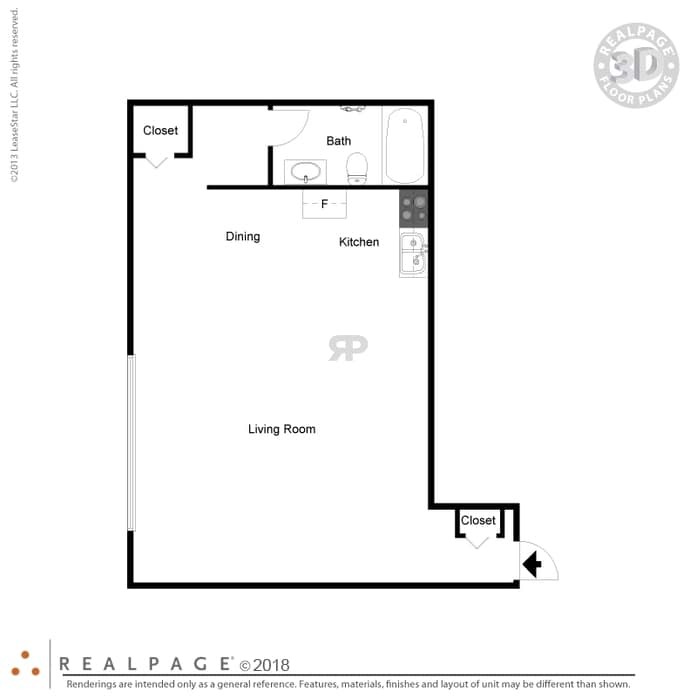 There is a carpeted living area with separate bathroom and modest kitchen area. 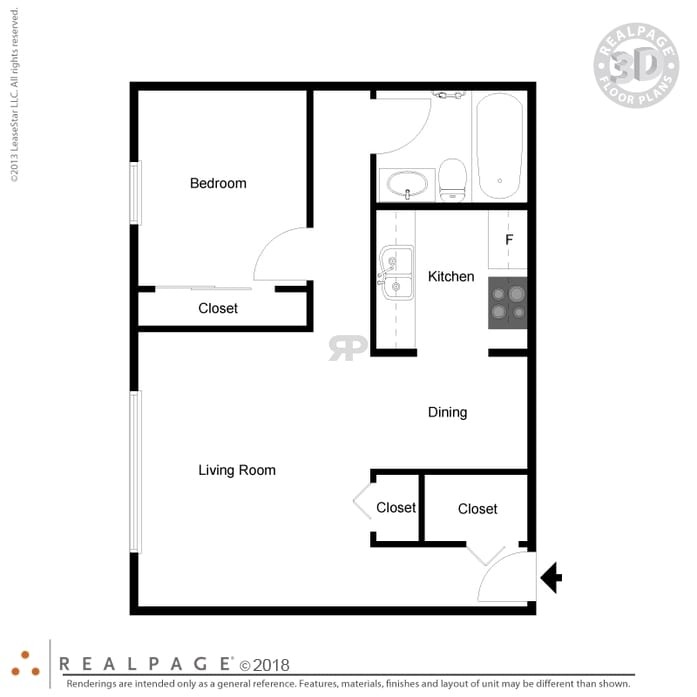 Some have a small dining area, ample closet space and ceiling fans. 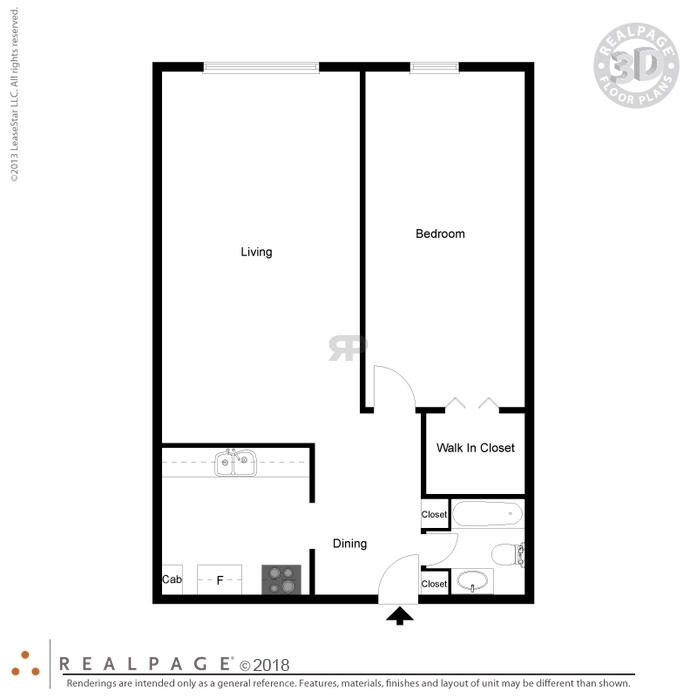 First floor apartment-corner unit includes dishwasher and newer carpeting. We offer a comfortable space for the person on the group, with a spacious living room and smaller bedroom. Tiled dining area attached to galley kitchen with appliances and ample cupboard space. 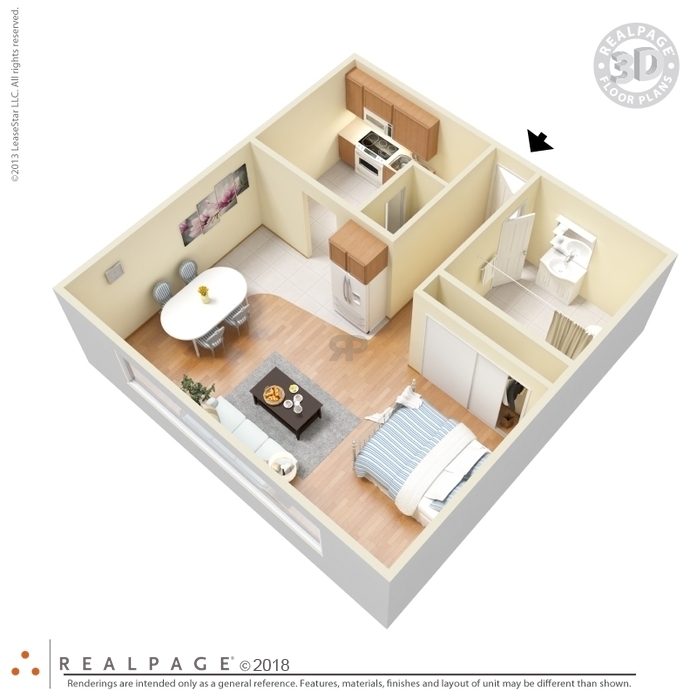 Our deluxe one bedrooms feature upgraded comfort with dishwashers, re-modeled bathrooms, kitchens and flooring. Stretch out in the living room and enjoy your meal while watching the game. 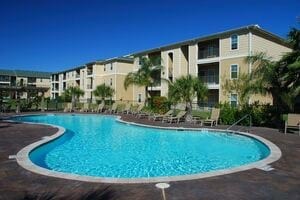 All apartments are cable ready, with carpeting, and air conditioning. 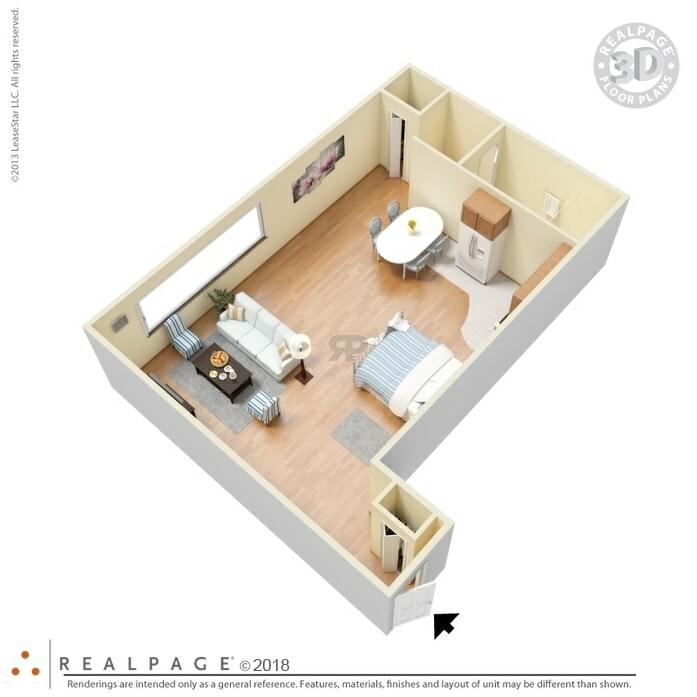 Stretch out in plenty of living space! 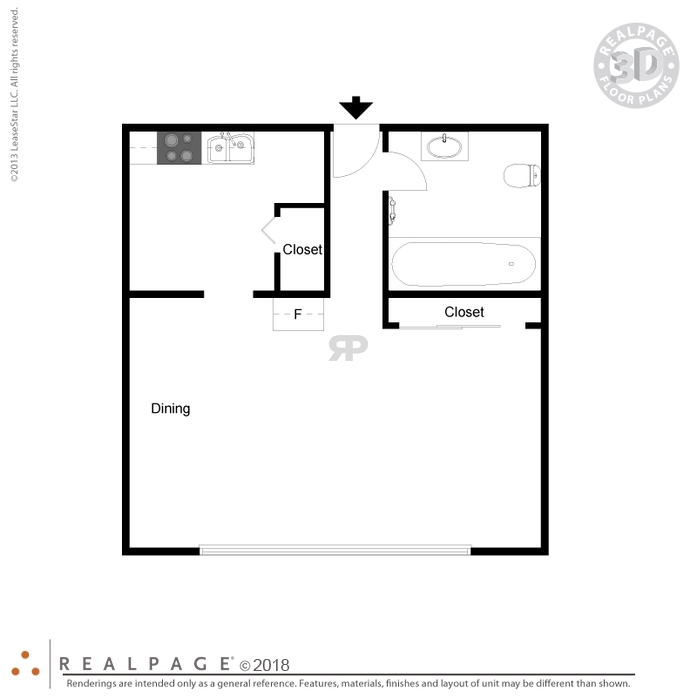 There is a large bedroom with a walk in closet. 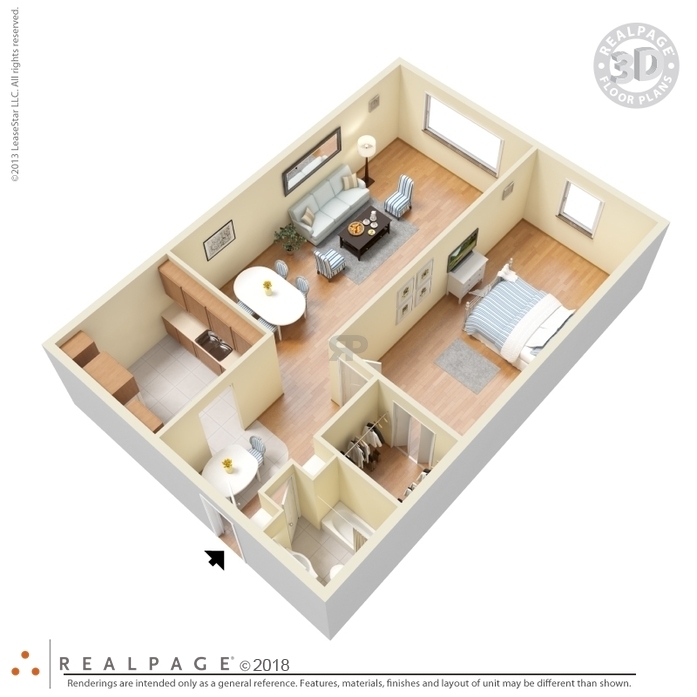 We offer plenty of storage area with the linen closet and coat closet available off the living room area. Kitchen has ample cupboard space and full size appliances attached to the dining area.